This classic Queen Anne Victorian home w/ its spindles & dentil trim, rounded porch w/ gazebo & balcony w/ fancy scroll work was constructed in 1898. 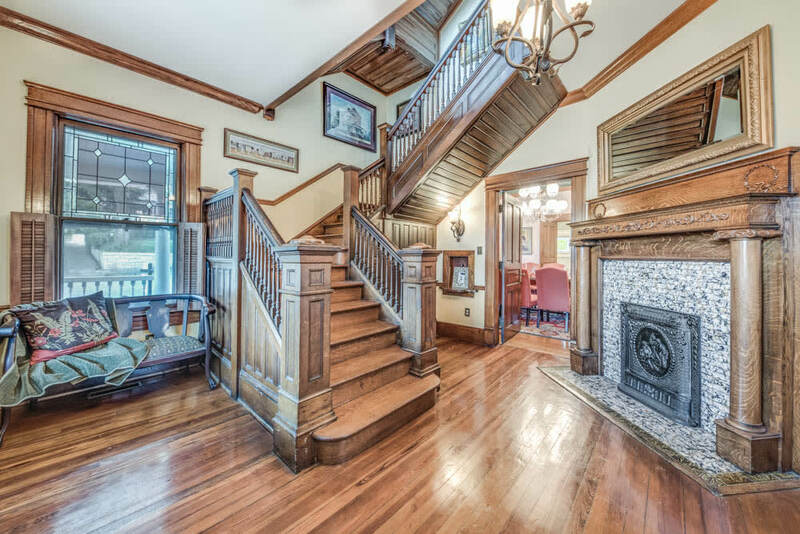 This home boasts high ceilings, hardwood floors, original transoms found throughout, 3 solid oak fireplaces, one tile fireplace in master bath, and an oak paneled staircase that will take your breath away. This home is better than new with meticulous authentic historical restoration completed. Estate includes original board & batten carriage house, one of the few left in Knoxville! Completely renovated, gourmet kitchen. This home, pool, spa, & double lot grounds can be your private luxury oasis Downtown. 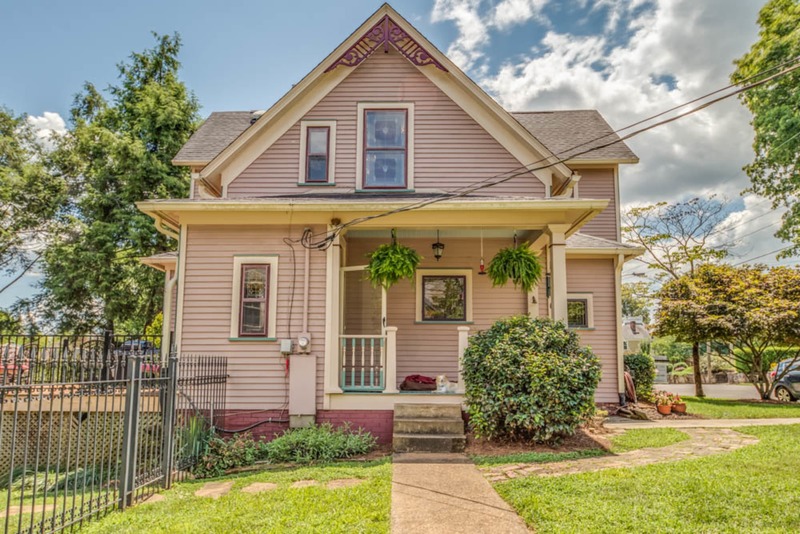 You will LOVE living in this unique historic property and enjoy walking to bars, restaurants, groceries, & riding bike to football games.